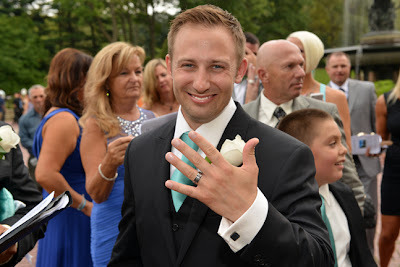 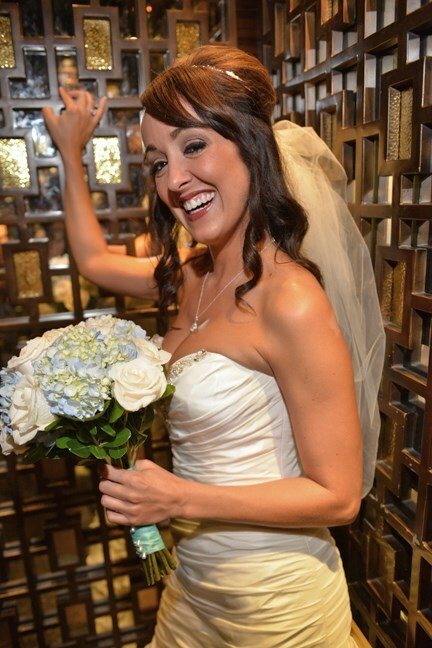 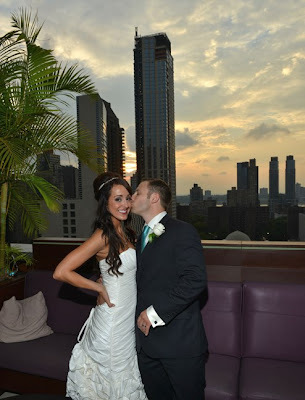 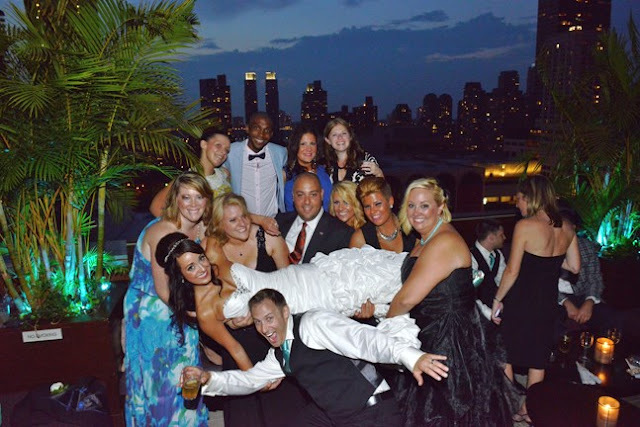 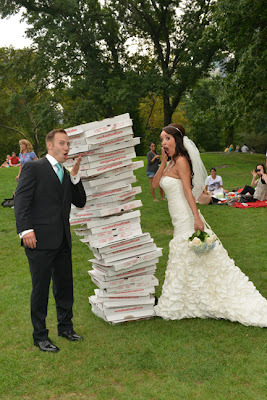 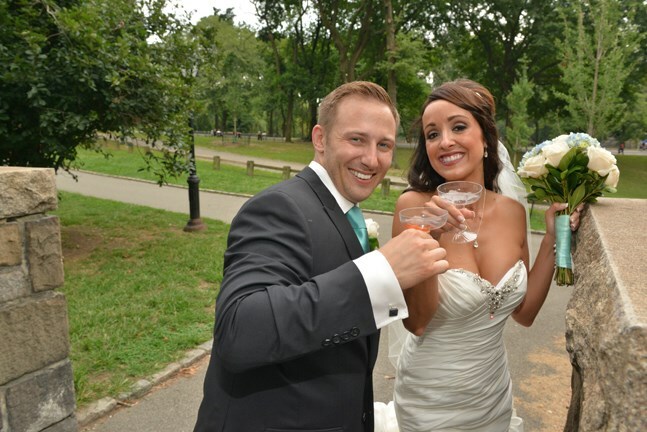 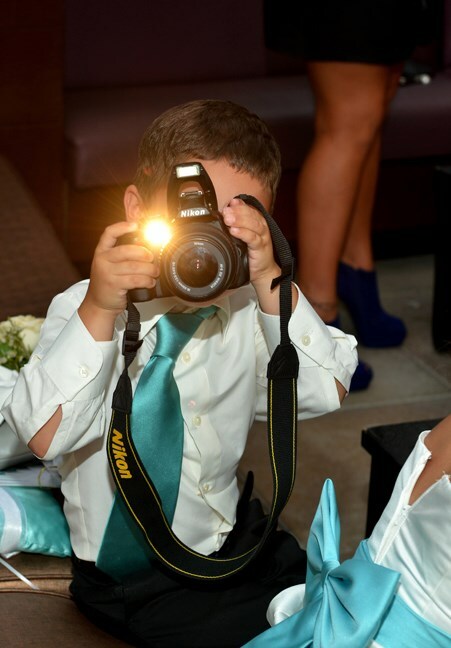 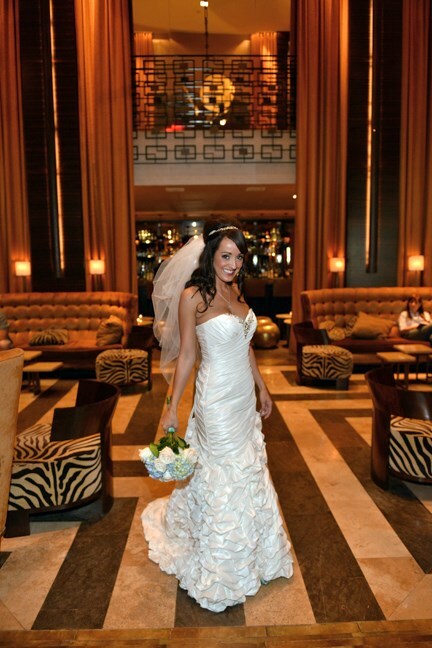 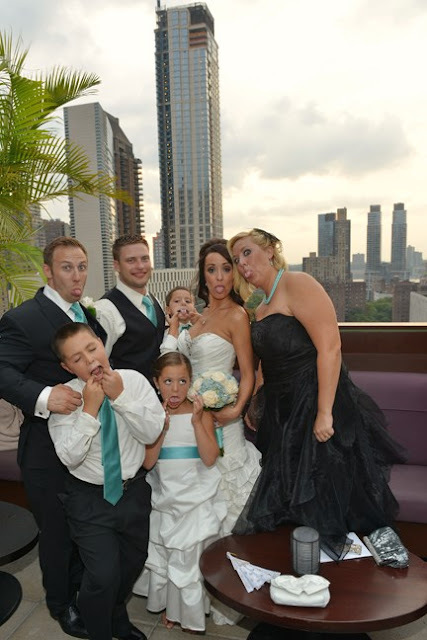 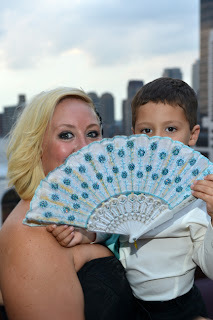 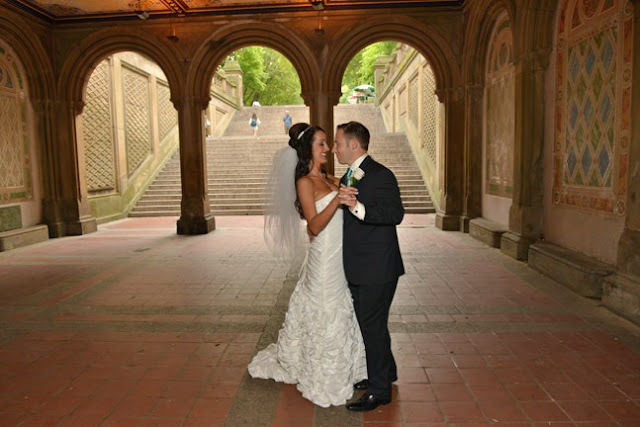 Heather and Zack were married in NYC on August 31, 2013 and they are from Pittsburgh! 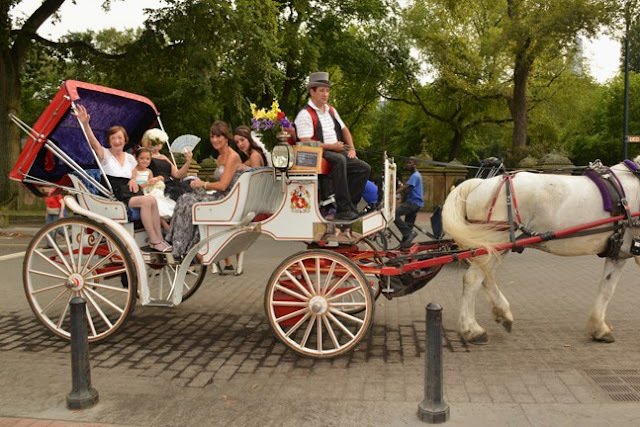 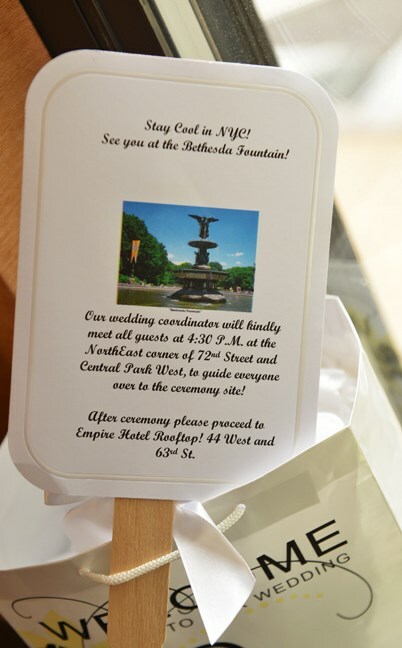 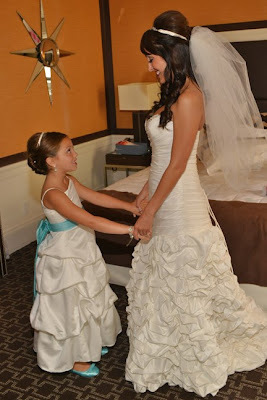 Heather prepared beforehand at the Empire Hotel, and then she rode a horse drawn carriage with a few family members to Bethesda Terrace in Central Park. 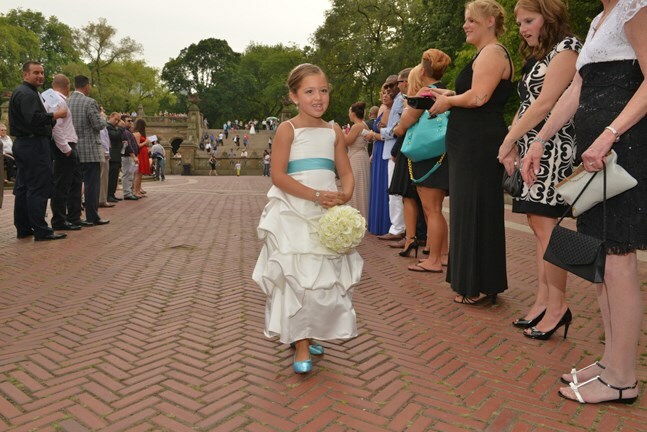 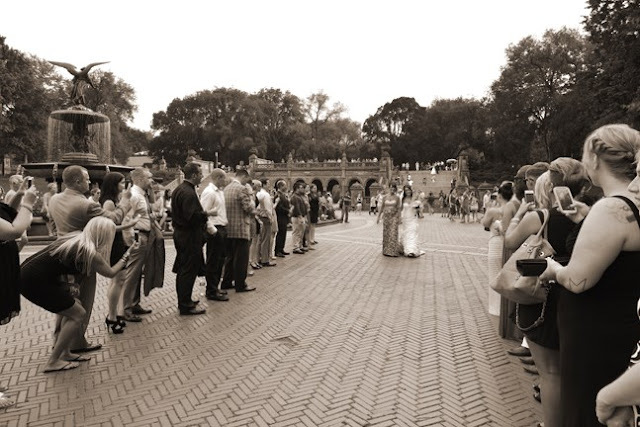 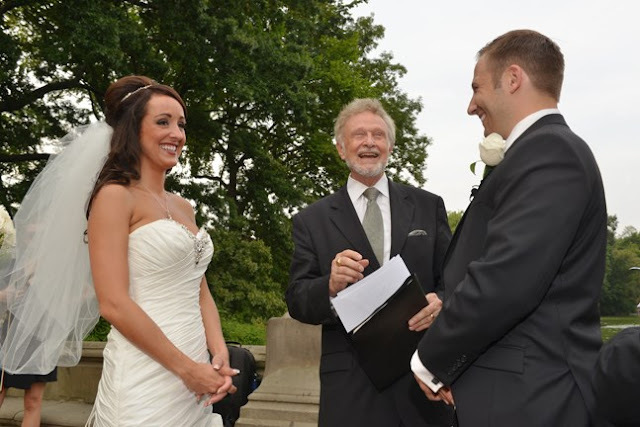 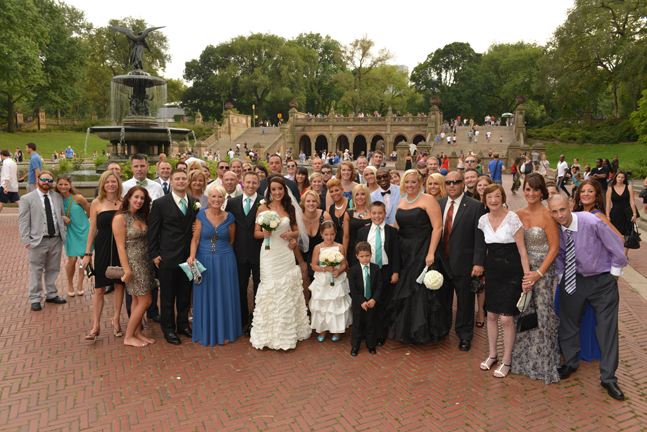 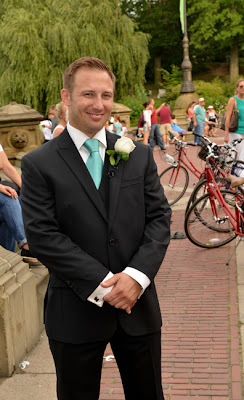 The ceremony took place at Bethesda Terrace, and it was a beautiful summer day! 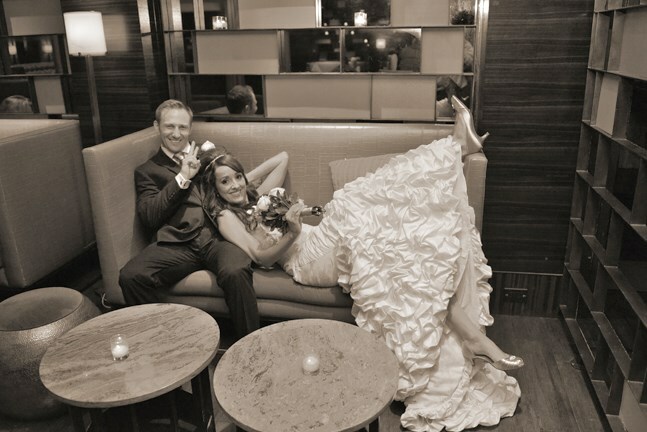 After a few fun photos with the happy couple, they rode a taxi back to the Empire Hotel. 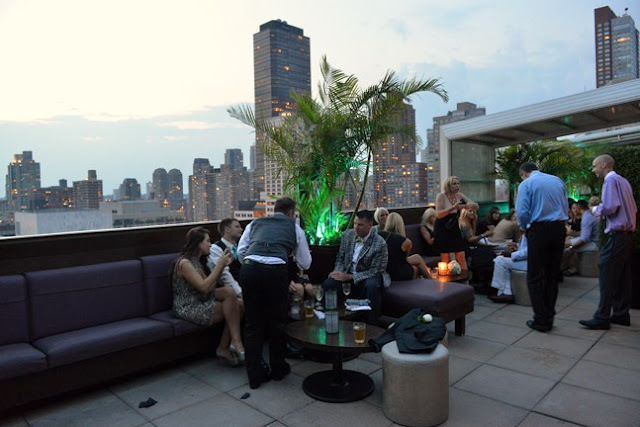 The reception was on the rooftop with great views and good times! 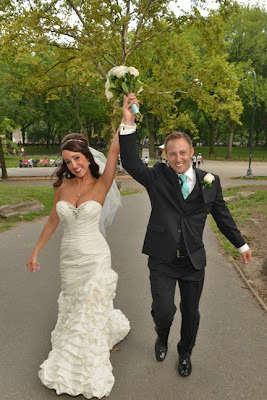 Congratulations to Heather and Zack!